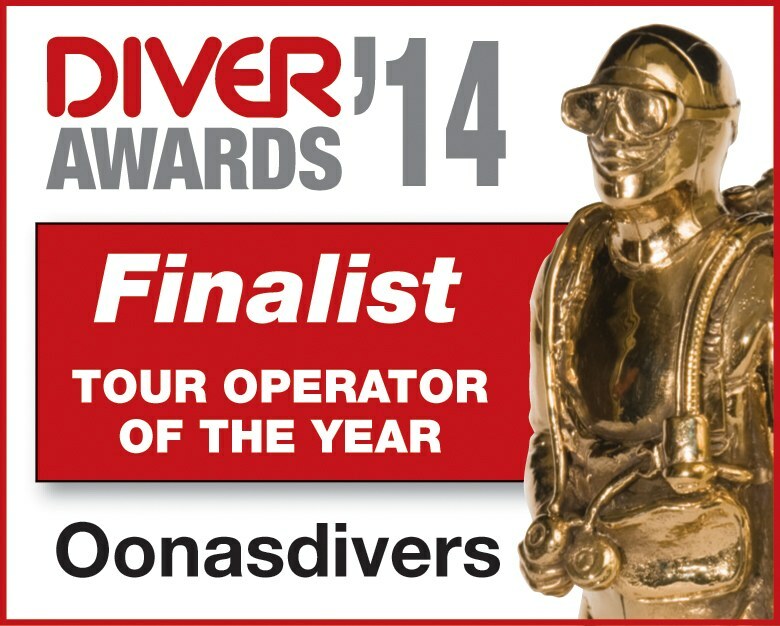 Oonasdivers have over 30 years experience in organising group holidays, we have worked with a broad range of customers, providing holidays for a variety of abilities, both divers and non-divers alike. With our years of experience, we recognise and understand that each of our groups have their own individual needs, and we work with you to find the perfect destination that caters for them. Many of our resorts and liveaboards offer great group incentives and are open to tailor making your perfect holiday. When booking your group holiday, be you 6 travellers or 40+ you will be supported by a dedicated member of our team, we will provide assistance with your financial account management, cabin and room management, diving management, virtually every aspect of your holiday. If desired, we can also provide marketing support, dive centre or club visits. Give us a call on 01323 648924 to explore what best suits you.